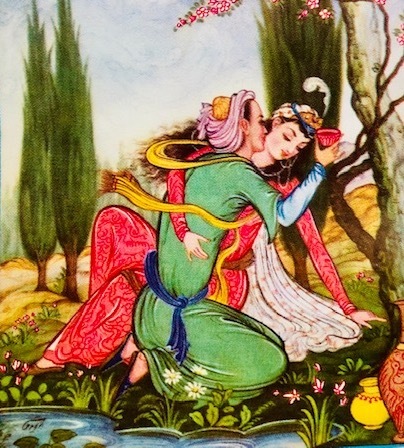 Qahwa and Kalam Lecture Series: Valentine’s Day Special "Reflections of Love in Hafez's Poetry"
Held earned his Ph.D. from the Department of Near Eastern Languages and Civilizations at the University of Chicago in 2016. His dissertation, “The Hanbali School and Mysticism in Sixth/Twelfth-Century Baghdad,” explores the relations between the Hanbali School of Islamic thought and Islamic mysticism as well as alternative approaches to Islamic mysticism in twelfth-century Baghdad. Held’s research focuses on Islamic mysticism and the history of the medieval Iranian world.